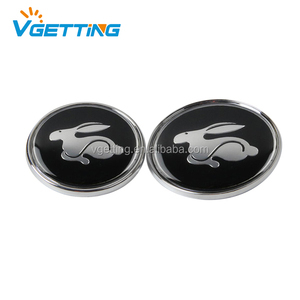 Custom 82mm Front Hood Bonnet Emblem Replacement Badge Part Number:51148132375 Material:ABS CHROME Size: 82mm/74mm Color: white blue black red carbon More detail information please contact with us. 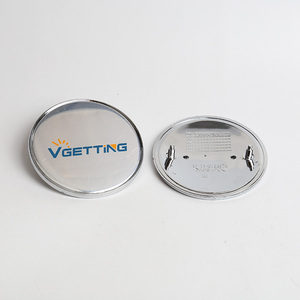 Wenzhou Xiangfeng Labels Co., Ltd.
Guangzhou Sudong Auto Accessories Co., Ltd. Custom Rear Trunk Emblem Replacement Badge for 82 74MM Roundel Logo Part Number:51148132375 Material:ABS CHROME Size: 82mm/74mm More detail information please contact with us. &bull; Strong Stability - Ensure the stability of the hood ornament on the car front cover. 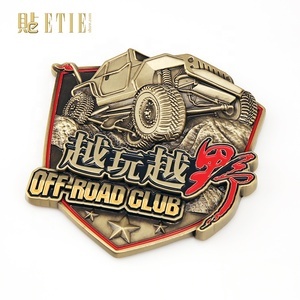 &bull; Perfect Car Decoration - With the car logo in front of your car, which will well decorate your car and highlight your temperament. 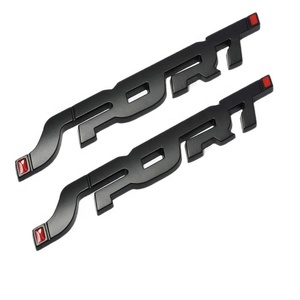 &bull; Easy to Install - Just need you to stick it on your car front cover,easily and conveniently. 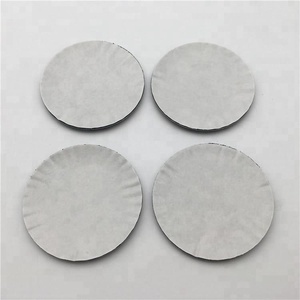 If you need the samples, we will charge for the sample cost . But the sample cost can be refundable after order confirmation when your quantity of the order is more about the MOQ. Just tell us your detailed requirements,we will do the rest for you. 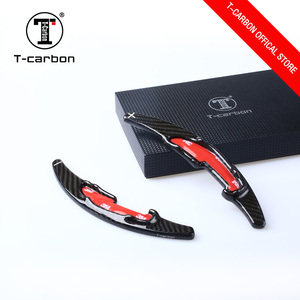 Related Products Manufacturing Shop Packing & Delivery 1.Are you manufacturer or trading company9 We are manufacturer. 3.If I send my design,Can you make it for myself only9And will not show it to anyone else9 Yes,We will not show it to other. 4.What&rsquo;s your delivery time9 It depending on the order quantity,normal the balk order delivery time is 7-15days. 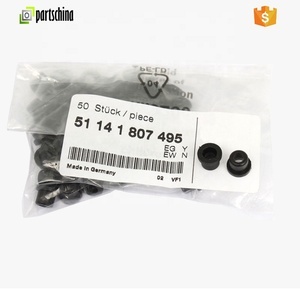 Alibaba.com offers 132 bmw emblems products. About 29% of these are other exterior accessories, 15% are wheel cover, and 13% are car stickers. 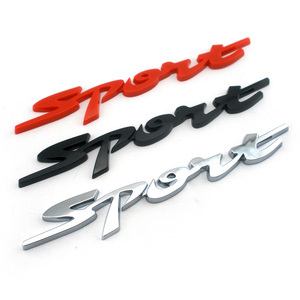 A wide variety of bmw emblems options are available to you, such as abs, chrome. You can also choose from free samples. 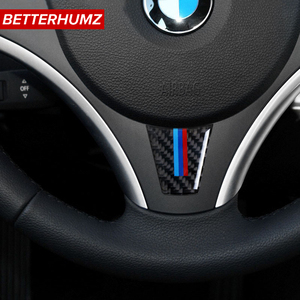 There are 132 bmw emblems suppliers, mainly located in Asia. The top supplying countries are China (Mainland), Taiwan, and Denmark, which supply 97%, 1%, and 1% of bmw emblems respectively. 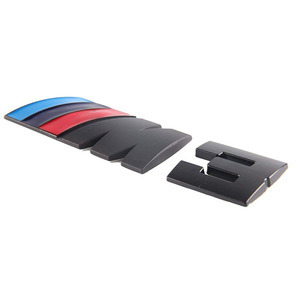 Bmw emblems products are most popular in North America, South America, and Eastern Europe. You can ensure product safety by selecting from certified suppliers, including 16 with ISO9001, 12 with Other, and 1 with ISO14001 certification.